Affiliate of the national organization Big Brothers Big Sisters of America, the largest one-to-one mentoring organization in the world. We adhere to national standards in relation to positive outcomes and improving the lives of the children we serve. We are making an impact strengthening positive relationships by helping children improve academic success and reducing risky behaviors. A Service Delivery System that enables us to set goals for quality and track our progress. A commitment to diversity and inclusion, partnership and collaboration, continuous learning, people development and high performance. We define ourselves by what we achieve, not just by what we do. 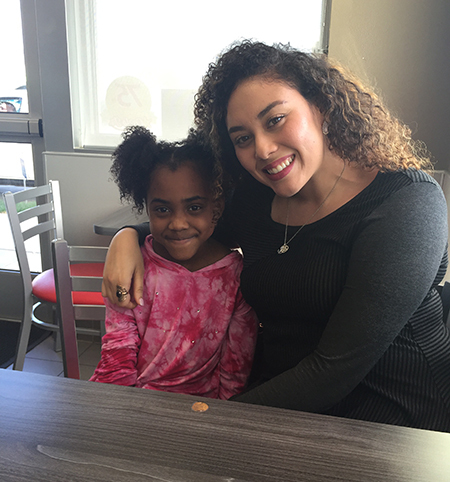 We are making an impact strengthening positive relationships for the children we serve. Mission Statement. Big Brothers Big Sisters of the Texas Panhandle, Inc. vision is that all children achieve success in life. Our mission is to provide all children facing adversity with strong and enduring, professionally supported 1-to-1 relationships that change their lives for the better, forever. An overview of the agency’s income and expenses for the fiscal year 2017 will be updates when our audit is completed in June 2018. Big Brothers Big Sisters of the Texas Panhandle, Inc. is tax-exempt under Section 501 (c)(3) of the Internal Revenue Code. Donations are tax deductible to the extent allowed by law.